Bid for a boat and make us an offer. 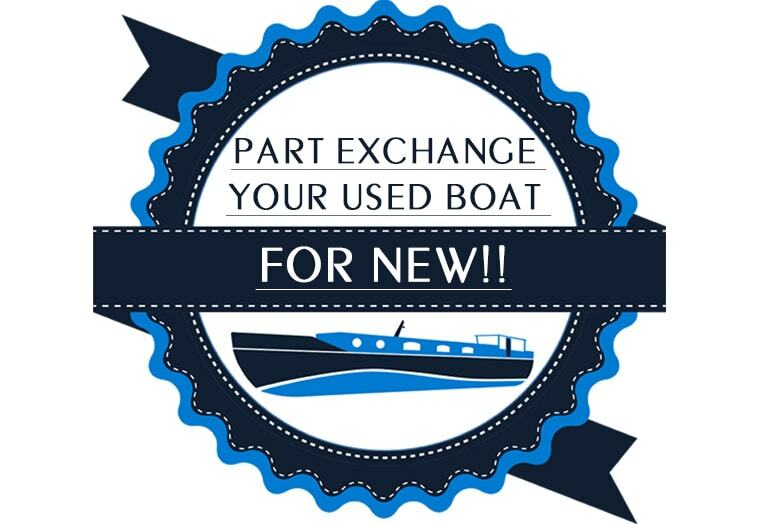 Get a price by making an offer or design a boat of your own. We often accept part exchange. Finance available.